The Committee has been mandated to submit its final report within 15 days of its appointment. 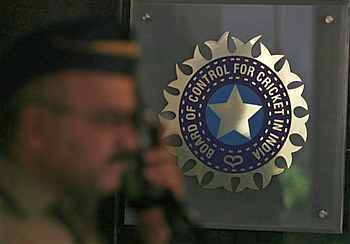 An independent committee's probe into the alleged sexual harassment charge against Board of Control for Cricket in India's CEO Rahul Johri got underway on Thursday with the BCCI submitting 'relevant' documents to it and the panel setting November 9 as the deadline for any fresh complainants to come forward. The three-member committee -- comprising former Allahabad High Court judge Justice Rakesh Sharma, former Delhi Commission for Women chairperson Barkha Singh and lawyer Veena Gowda -- met in Mumbai to discuss the terms of reference. It was set up by the Committee of Administrators (COA). The committee's next meeting has been set for November 10 and 11 and it will scrutinise any information that is brought to its notice.